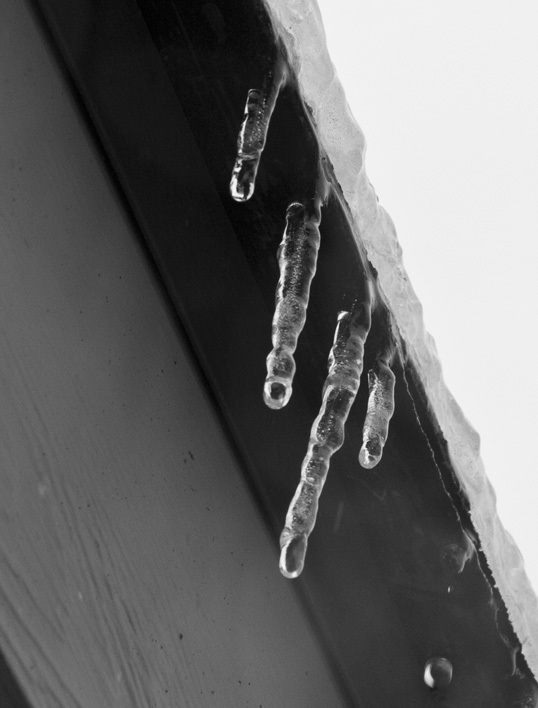 This entry was posted in Photography and tagged b&w, black and white, ice, icicle, Winter. Bookmark the permalink. Beautiful as the fight over toast or even Hotdogs and Tea.